During the summer, it was revealed that the first two episodes of Series Four would be titled ‘The Six Thatchers’ and ‘The Lying Detective’, respectively. The title of the big finale, however, was kept under wraps to be revealed at a later date. Well, guys, today is that date and we now know what the finale will be called. Hold on to your deerstalkers, everyone… It’s ‘The Final Problem’. Any Sherlock Holmes fan worth their salt will tell you of the significance of that title. ‘The Final Problem’ was of course the Conan Doyle short story that introduced Moriarty and was intended to kill off Sherlock Holmes for good. 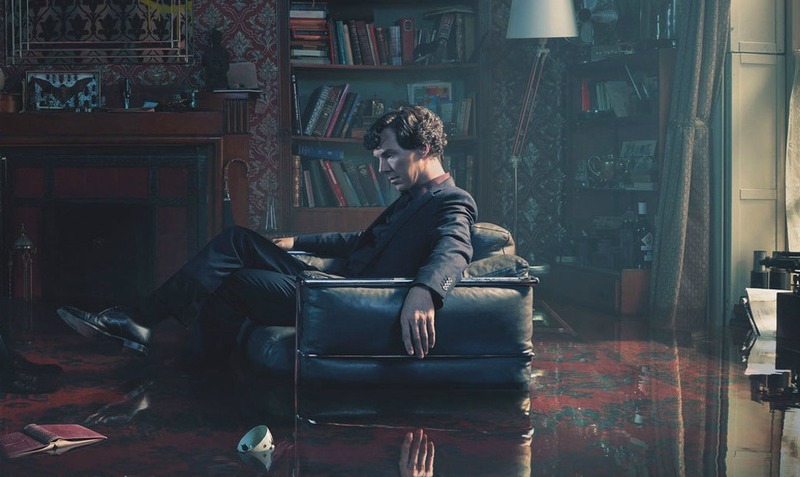 It also served as the loose basis for ‘The Reichenbach Fall’, the finale of Series Two. 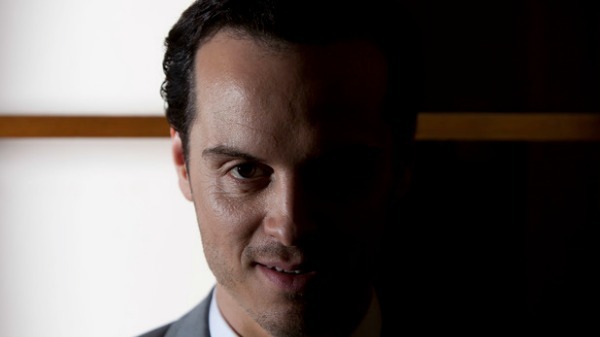 In that episode, Moriarty talked extensively about “the final problem” which he eventually revealed referred to the problem of staying alive – in other words, as J.K. Rowling might put it, neither Sherlock nor Moriarty can live while the other survives. Notably this is also the only Sherlock title to be lifted wholesale from the original canon, with no clever wordplay or syntax change. This suggests to us that this episode signifies where the gloves come off and things get very dark and dramatic indeed. LONDON – December 9th, 2016 – BBC Worldwide and Hartswood Films are pleased to announce that Sherlock: The Final Problem will screen in cinemas across UK and Ireland for one night on Sunday, January 15th, 2017 at 9:00 p.m. Participating cinema chains include Cineworld, Odeon, Picture House, Vue, Empire, Omniplex, Showcase and Everyman. Fans can celebrate the dramatic conclusion of the fourth series of the highly acclaimed BBC drama which stars Emmy Award® winnersBenedict CumberbatchandMartin Freemanin their iconic roles as Sherlock Holmes and Dr. John Watson. Audiences will experience laughter, shocks and surprises in this thrilling, not-to-miss finale episode, which will also feature exclusive content only being shown in cinemas. Sherlock producer Sue Vertue says: “Fans clearly enjoyed the opportunity of watching The Abominable Bride in Cinemas last time so Hartswood Films are thrilled to be working with BBC Worldwide again to do the same for this Series 4 finale”. Sherlock The Final Problem will feature Dolby Atmos in selected cinemas. Since launching in the cinema, Dolby Atmos has become an integral part of the entertainment experience for consumers, enabling sound to come alive from all directions, including overhead, to deliver astonishing clarity, power, detail, and depth. Tickets for Sherlock The Final Problem can be purchased online by visiting participatingcinema chains websites or at cinema box offices. Fans throughout the UK will be able to enjoy the screening in more than 300 cinemas across the UK and Ireland. The Final Problem will also air on BBC One at the same time. Dolby Atmos will also feature on the Blu ray edition of Sherlock Series 4, which is available for pre-order now.